Comixology: For anyone remotely interested in comics, whether you’ve already been reading them, or want to start. It’s great for those who are looking for something new. Since they offer only the first issue of a series, it allows for readers to get a taste for something without having to buy it. 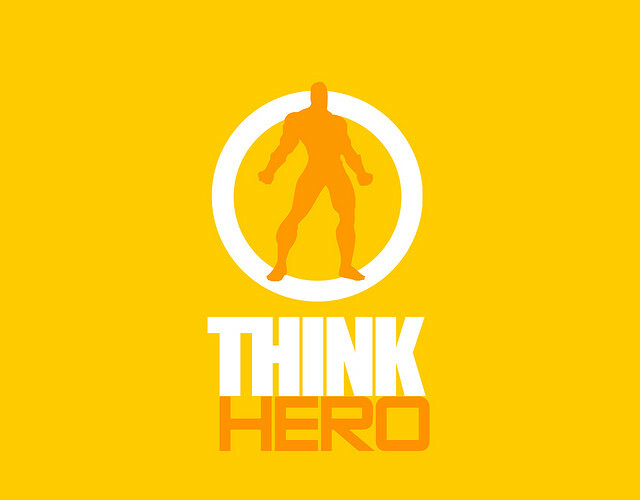 Just like big hitters like DC, Marvel, and Dark Horse, you have to have an account (although it’s free!) but you have a ton of options. 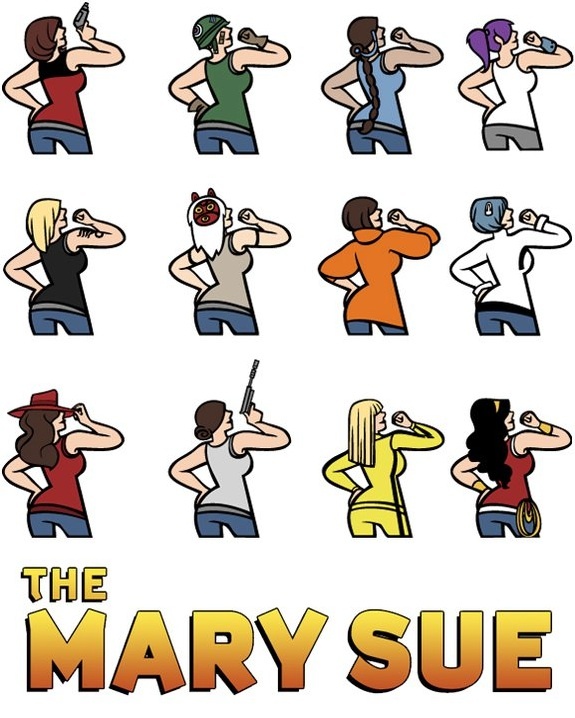 The Mary Sue: Honestly, it’s for anyone who’s interested in comics, movies, TV, or anything remotely related to popular culture. They compile a myriad of awesome, cool, and funny things and post it with interesting commentary, with a hint of social justice thrown in. It’s a great place to go to brighten your day, and to keep up to date. And their logo changes every time the page does, and it’s awesome. TV Tropes: Should I have included this one? Maybe not. Does it have anything to do with comics/and more? Kind of, but not directly. It’s a site for those who are looking to waste time, but wish to… *ahem*… expand their knowledge on TV shows and movies. Some of them are serious, some of them are funny, but most of all, they get you thinking about the media more in depth. Well….most of the time. Goodreads: Do you like books? Then look at this website. It’s a haven for those looking for the next thing to read. This includes classics, new novels, and comics. You must have an account (free, I might add) to get the true experience, but after that, you submit what books you’ve already read, and voila! You’re presented with unimaginable options. I swear, they have everything. Buzzfeed: As the summary describes: “it provides a snapshot of the viral web in realtime.” It’s funny, stupid, informative, and heartwarming all at the same time. It’s like it’s having an identity crisis, and can’t decide whether to be legitimate news site, or a comic parody. Either way, with its witty commentary and substantial media usage, it’s no wonder Buzzfeed has gotten so popular. Ironic to this list, it also practically invented to list format on blogs. Or at least made it ridiculously popular. This entry was tagged buzzfeed, comics, comixology, goodreads, i feel like i've tagged the same thing a million times, movies, Popular culture, the mary sue, thinkhero, tv, tv tropes, what do i tag this. Bookmark the permalink.